A new, one-page Wordpress driven website for Stodge Podge, the digital networking event for the north of England's most senior creatives. 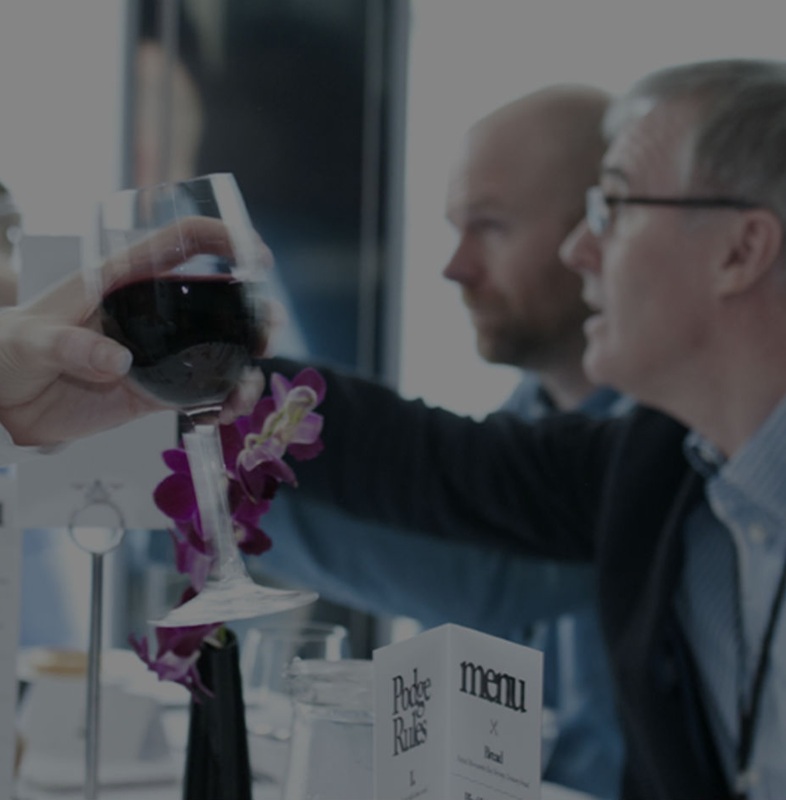 Five times a year, by invitation only, Podge lunches are a chance for creative leaders and influencers to gather for a relaxed afternoon in the company of like-minded individuals, thinly disguised as a networking event. Each year, a different agency is tasked with inventing a theme for the lunch. In 2019, the theme chosen for Stodge Podge, the Manchester-based event for senior creatives in the digital industry, was The Wild North, a celebration of the best creative talent that the north of England has to offer. The wild west themed designed provided a great opportunity to introduce some parallax effects to help bring a sense of depth and life to the page. By separating the mountain scene, the camp fire scene and the logo, we developed a parallax effect controlled by the user’s mouse, but which also worked seamlessly for mobile users to deliver the same effect when moving the phone around in the user’s hand. Alongside several front-end animation effects such as this one, we also integrated the site into a WordPress CMS to allow the content to be easily updated, including the development of a custom API to pull-in attendee profile data onto the page from an external data source.